Enjoy some delicious wines by flights, by the glass or by the bottle. 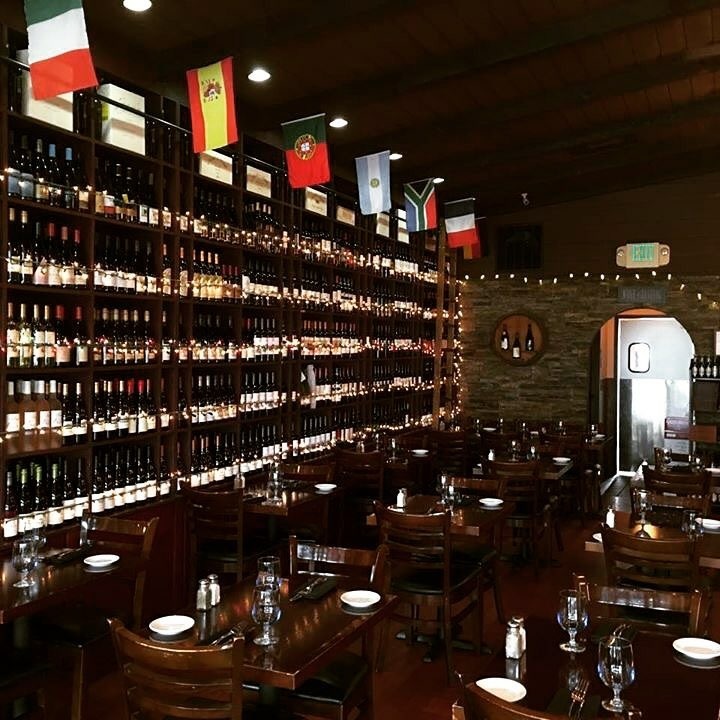 Many great varieties to choose from: Cask Wine Flights, Sauvignon Blanc, Chardonnay, Pinot Grigio, Chardonnay, Interesting Whites, Sparkling Champagne, Zinfandel, Pinot, Merlot, Cabernet, Merlot, Blends, Syrah and more. Become part of our VIP Wine Club. Savings up to 50%.